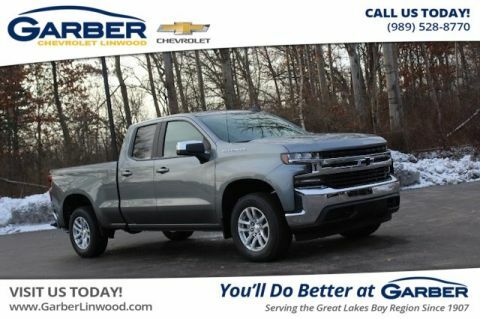 Don’t settle for anything less than the new Chevrolet Silverado, the most dependable, longest-lasting full-size pickup truck on the road. 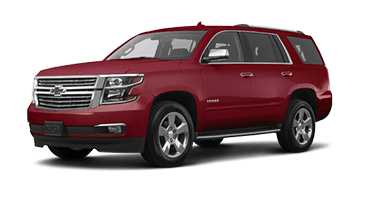 This magnificent beast is the culmination of over a 100 years of innovation, from its bold frame, high-strength steel bed, and comfortable cabin. 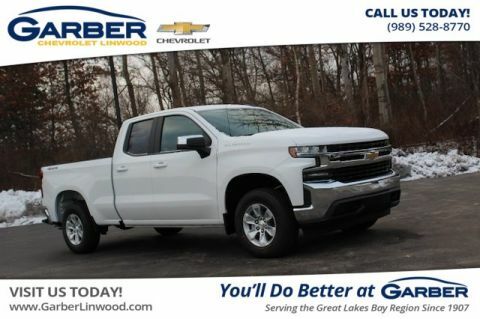 The Silverado offers best-in-class bed length and width, and an industry-first power tailgate, ensuring it’s easy to load and go. 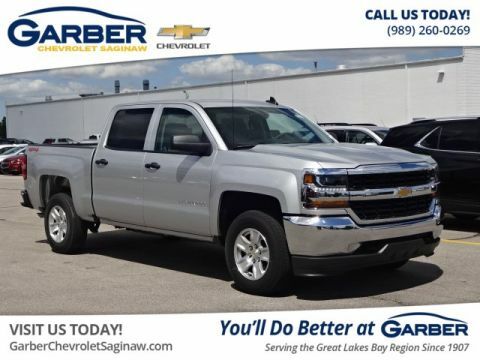 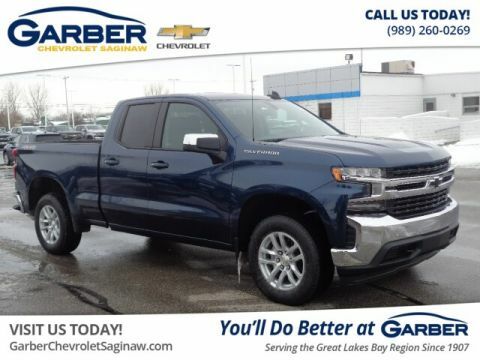 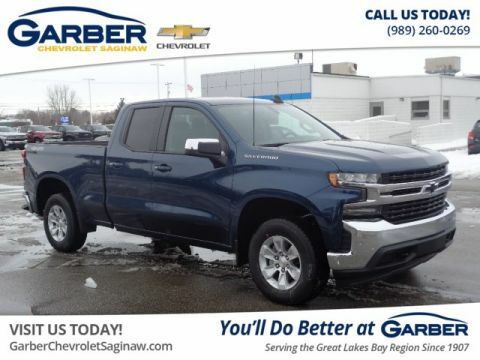 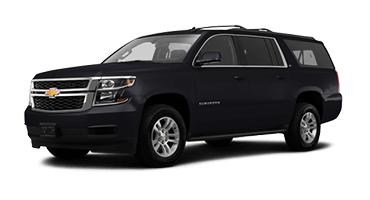 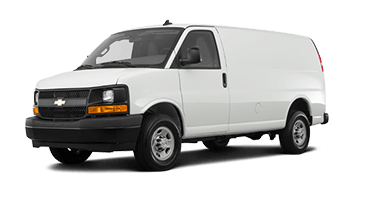 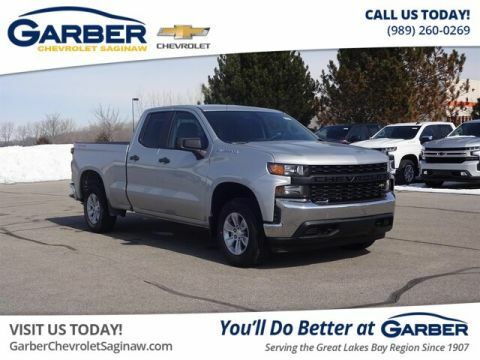 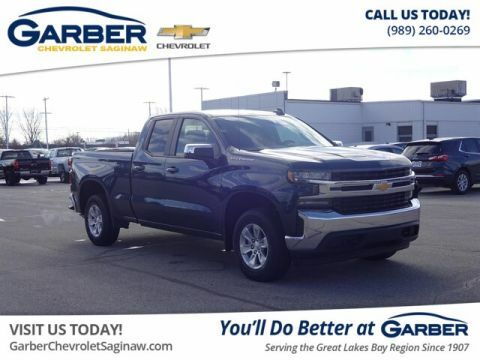 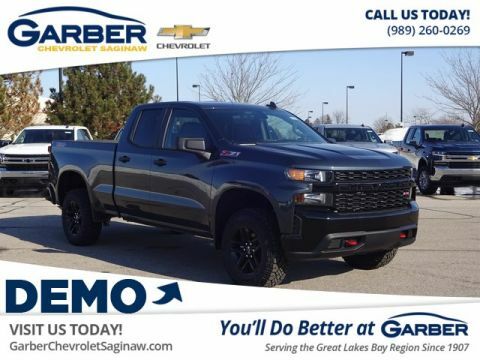 Head to a job site in Saginaw, haul your boat to Sanford, or visit the casino in Mount Pleasant in rugged style with the new Chevy Silverado. 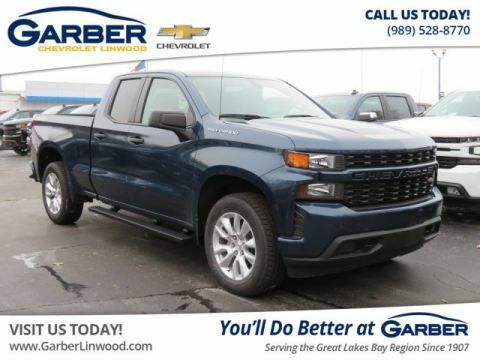 With the new Silverado, you get incredible performance and power on top of all that style and space. 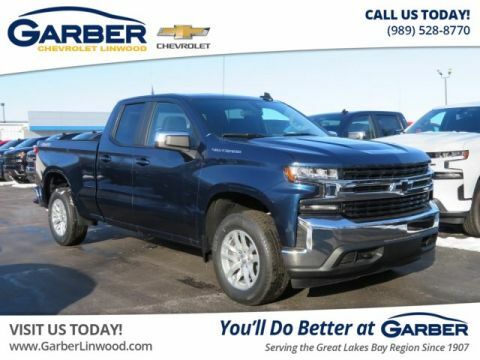 With its 6.2-liter V-8 engine, you’ll enjoy a 12,200-pound towing capacity, 420 horsepower, and 460 pound-feet of torque, the Silverado provides the freedom to tow heavy loads with ease. 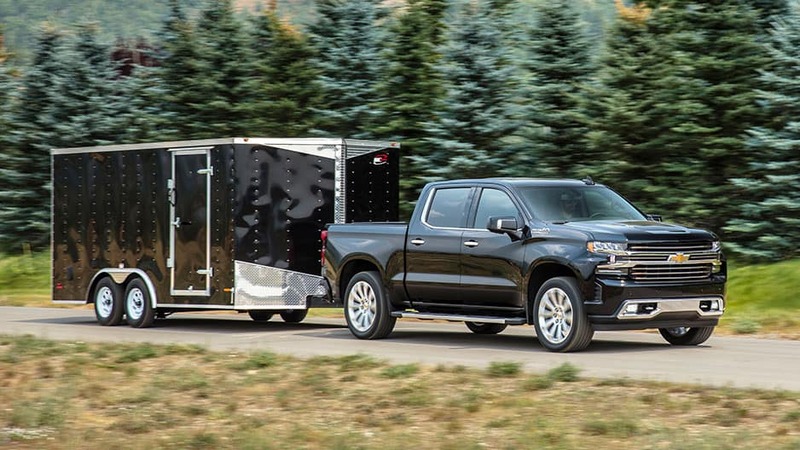 Hitch up your trailer, jet skis, or camper and hit the open road. 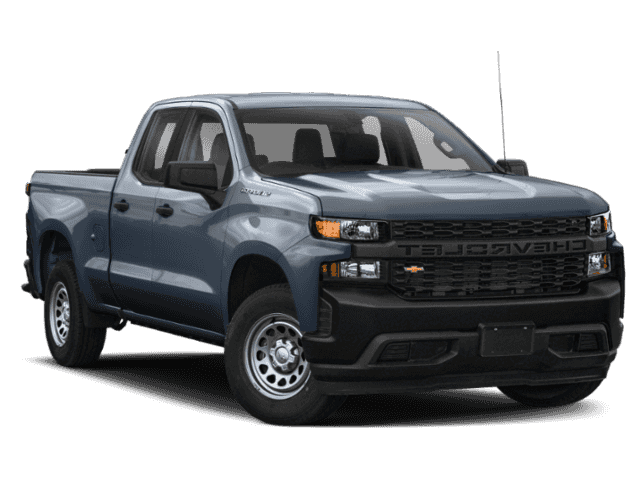 Wait no longer to make this legendary pickup truck yours. 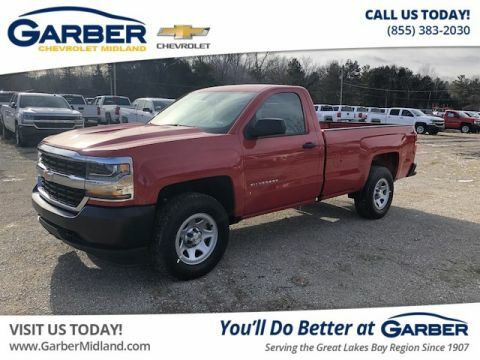 Hurry to Garber Chevrolet Midland today to take the Chevy Silverado for a test drive. 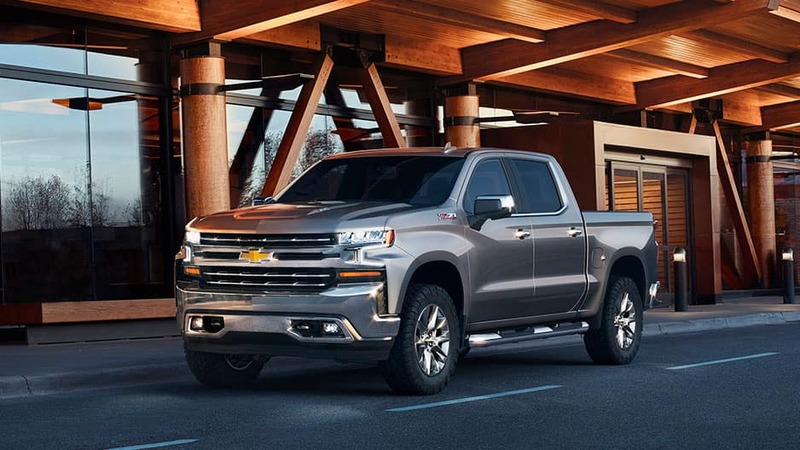 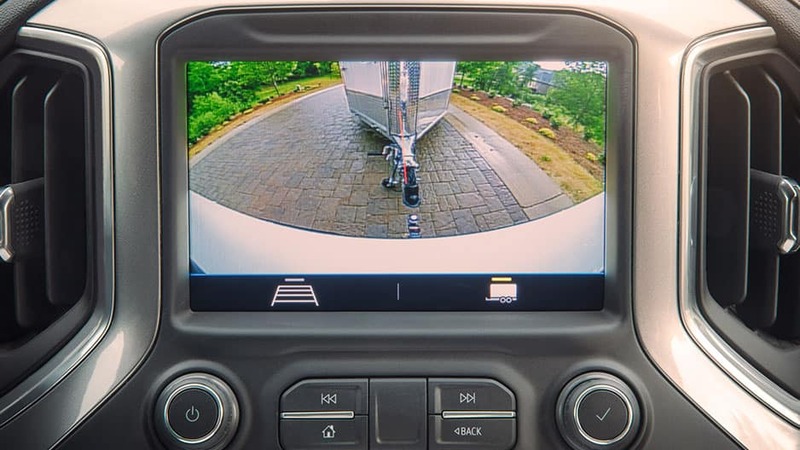 A muscular front end, sculpted hood, and available LED lighting accents give the Chevrolet Silverado a bold look, while high-strength steel delivers rugged capability you can depend on day in and day out. 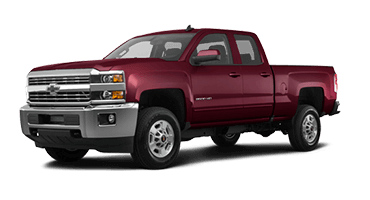 A masterpiece of modern styling, the new Silverado demands your undivided attention. 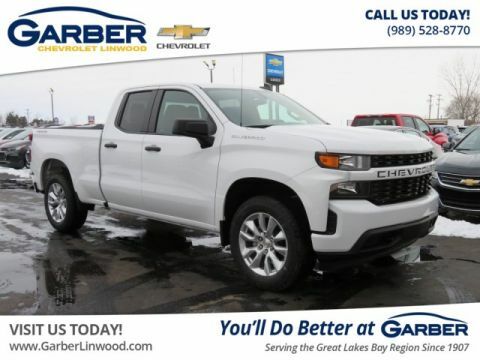 With a bold, wide stance, signature dual-port grille, and chiseled body, the Silverado lives up to a legacy that’s been 100 years in the making. Big, bold, and beautiful, the new Chevrolet Silverado is a truck lovers pickup. 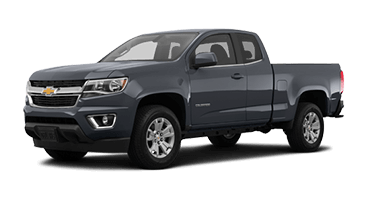 This full-size truck is ready for any adventure and makes every terrain its playground. 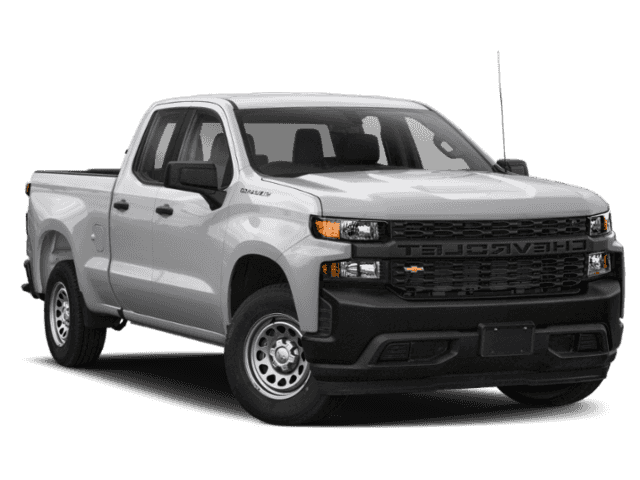 Whether you’re off-roading to a camping spot or exploring an unknown city, the Silverado is the full-size pickup you can rely on. 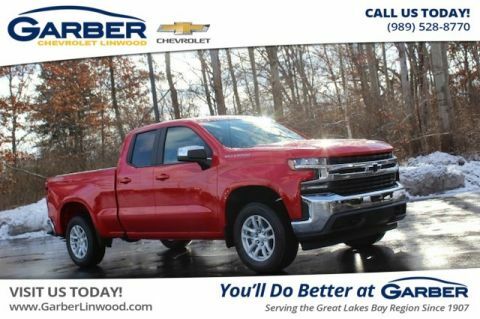 After all, it’s called “most dependable” for a reason. 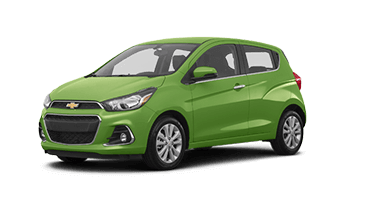 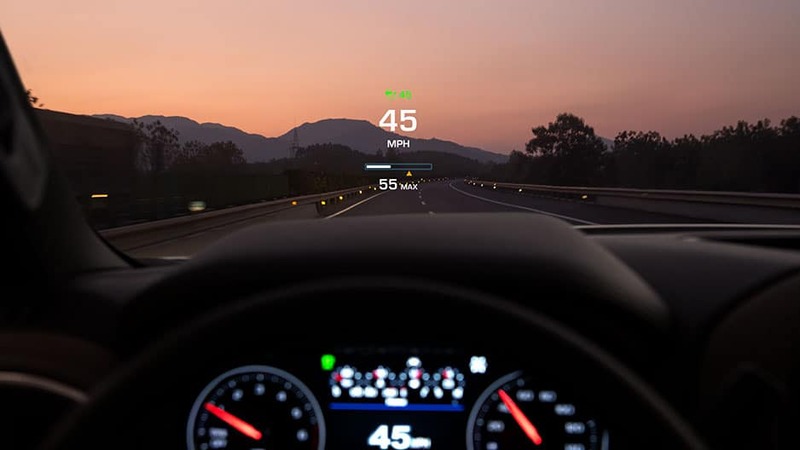 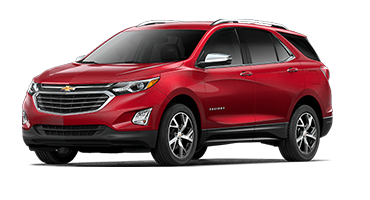 Enjoy a plethora of advanced technology features once you slip inside. 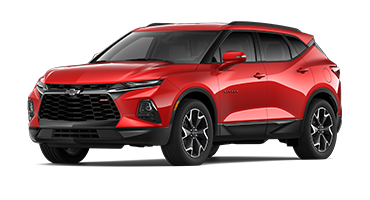 Connect your device to the Chevrolet Infotainment 3 system for easy access to your favorite apps and stay connected while adventuring with available 4G LTE Wi-Fi. 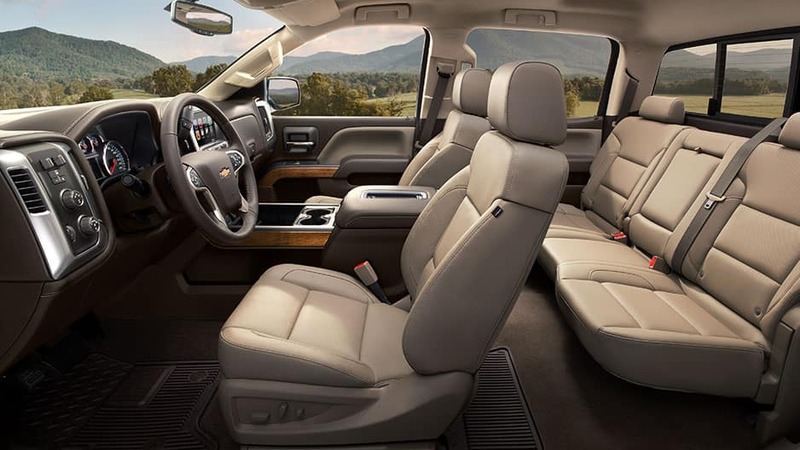 These are just a few of the ways Chevy designed the new Silverado with you in mind. 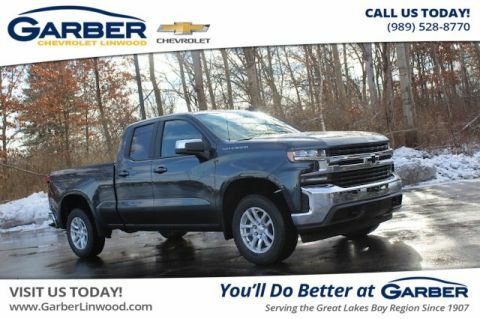 Don’t wait to test drive the award-winning Chevy Silverado. 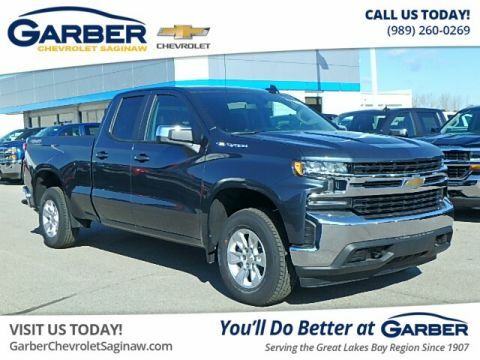 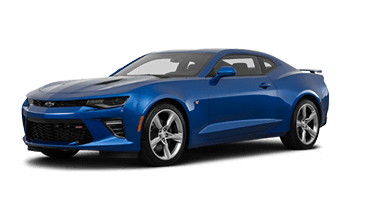 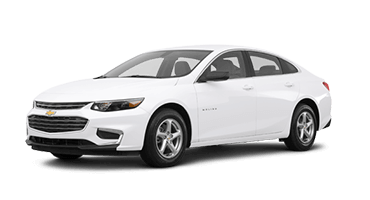 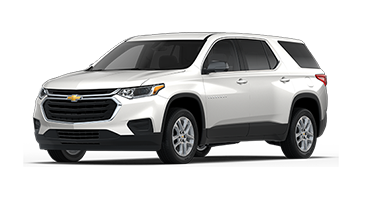 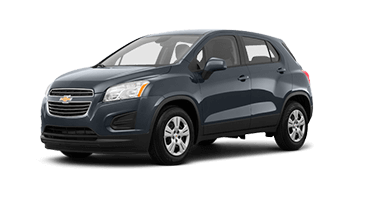 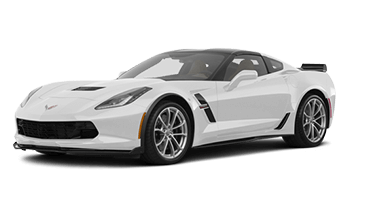 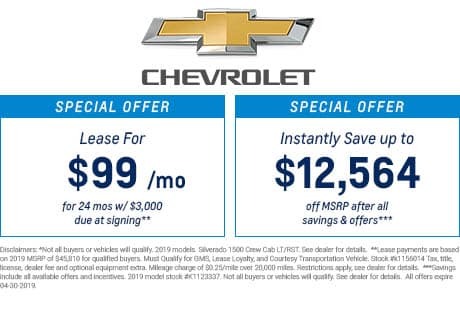 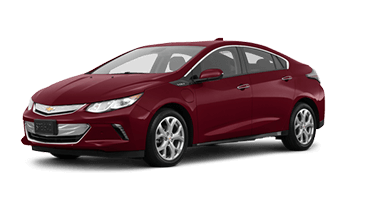 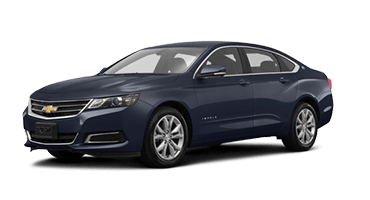 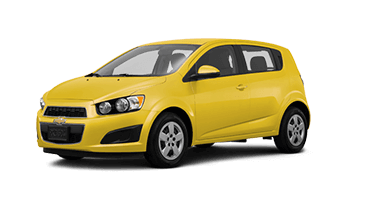 Schedule a test drive today with Garber Chevrolet Midland.